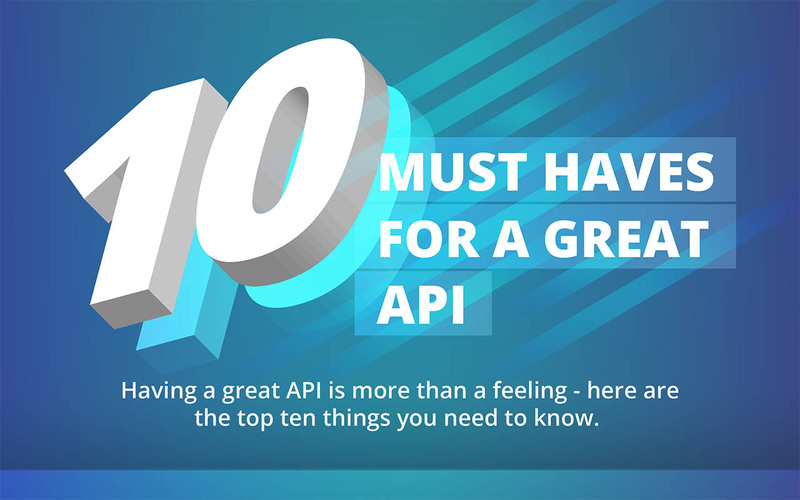 If you’re anything like me, you’ve heard of “API.” You might even know a very general sense of what it is. But if someone asked me to explain it, I’d be stuck. And that's exactly what happened to me. Recently I played golf with an old colleague (boss, really) in the payables industry. One way or another we ended up on the topic of integrations. His industries use older technologies such as file transfers with EDI AS2 (Electronic Data Interchange) and FTP (File Transfer Protocol). When I asked if they were moving towards API, he asked me a very simple question. Here’s the easy answer: an Application Program Interface. The longer answer? An API is a set of tools for creating software applications. APIs dictate how software components work with each other. Think of them as a window into a software’s programming or database, not simply a mechanism for passing data between two programs. In an “Open” API, the window is unlocked for virtually anyone to create an access key and start developing against an API’s software. Direct access to an application’s program level in an Open API is what has created the internet and mobile device environment that we use today. Open an APP on your phone to check the weather; it instantly calls the API of some weather forecasting service and presents that data to you. API use is virtually everywhere today and a big reason why the data we want is instantaneous. Up to this point, I’ve been unable to answer this question. 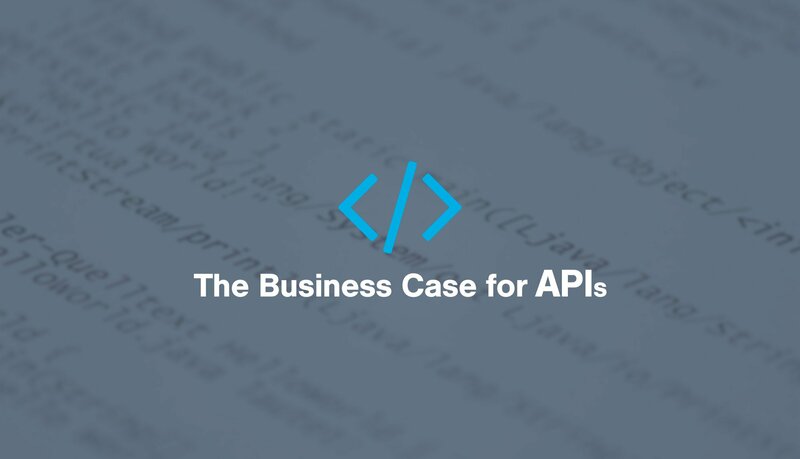 In my mind API was just some newer way of passing data—no better or worse than the old way. But think about the level of opportunity we have in business when all the different software we utilize are open to each other at the base program level. 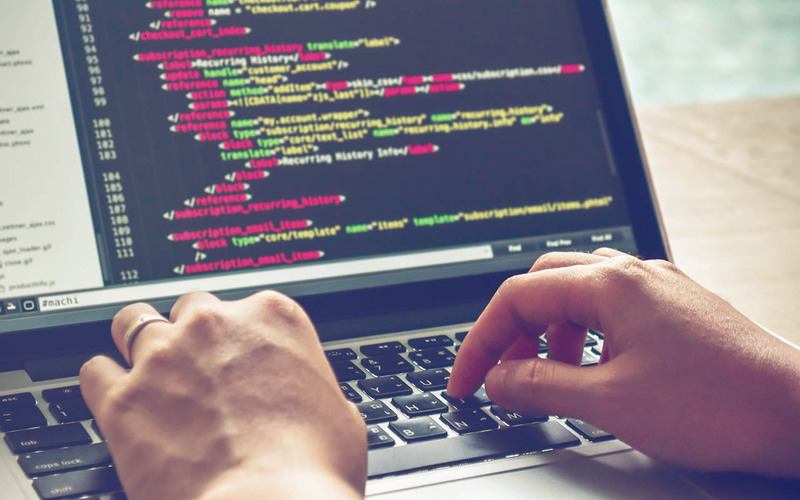 These APIs allow us to create our own custom business processes with the same basic technology everyone else is utilizing. In my industry (warehouse distribution), thanks to APIs, the moment a consumer orders product online (via Amazon, eBay or Walmart.com) that order is visible to the warehouse staff. But by using the API to access those online sales channels, I can dictate which warehouse is instantly aware of it. An order placed in California goes to the west coast warehouse. An order for 5 items lands in the warehouse that has all those items in stock. Should I send this package via FedEx, UPS or Postal Service? No problem—I can ask each of those carriers for a rate and have the warehouse management system automatically select the cheapest one. How? You guessed it: API. All these steps happen in a blink of an eye. I can now customize my business operations by connecting the software I use to run a warehouse with the software I use to sell and ship a product thanks to APIs. 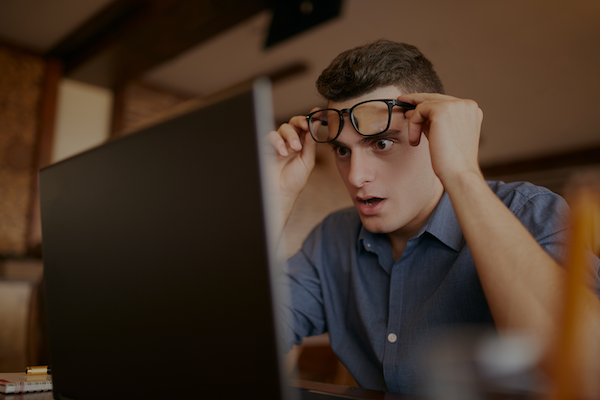 Think about your business and all the different technologies you’re utilizing—accounting, inventory, sales or CRM, production software, an online store, or a website. 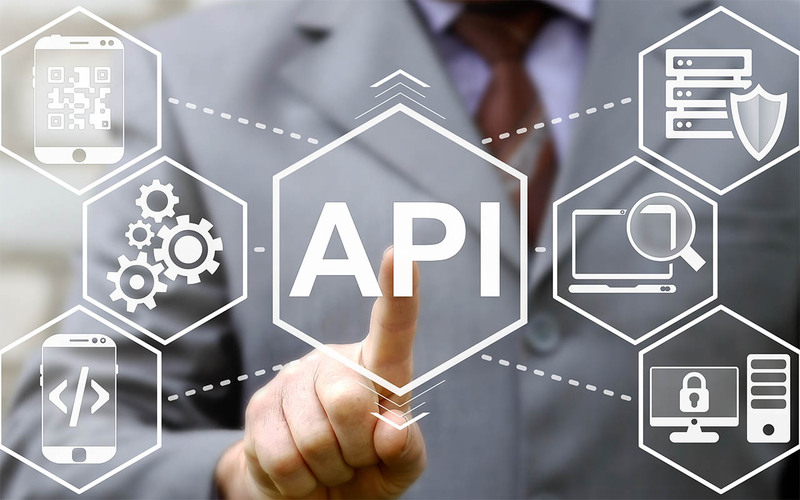 It doesn’t matter what type of business you’re running; there’s generally a good case for using APIs to keep all the different parts of your business in sync. SKU Consistency - Maintain SKU consistency across all platforms - One system feeds all the others. Sync Inventory - Your inventory management software tells all the other software how much stock remains. Shop Parcel Rates - Feed projected order information to many carriers and bring forward all the options into one place; automatically choose a carrier or service based on lowest fare, service type, or delivery windows. Customize Reporting - Pull all data from different technologies into a single report or data analytics tool. Real-time Financials - Instantly feed receipts, orders, shipments and adjustments to your accounting software. Turn a 3-week monthly close cycle into 3 days. 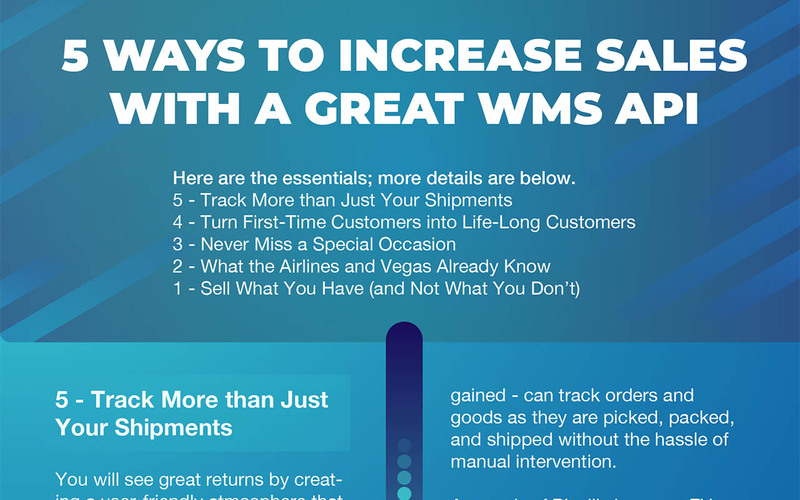 Sales and Purchase Orders - As a 3PL, getting these two critical pieces of data from your customers to the warehouse can be time-consuming and expensive. Using APIs makes it instant, consistent and affordable. My eyes are now wide open to the advantages an API can bring. An API definitely isn’t necessary in every business, but knowing what’s possible certainly helps make decisions when selecting software. Can I envision needing an API in the future, and do my current technologies offer it? 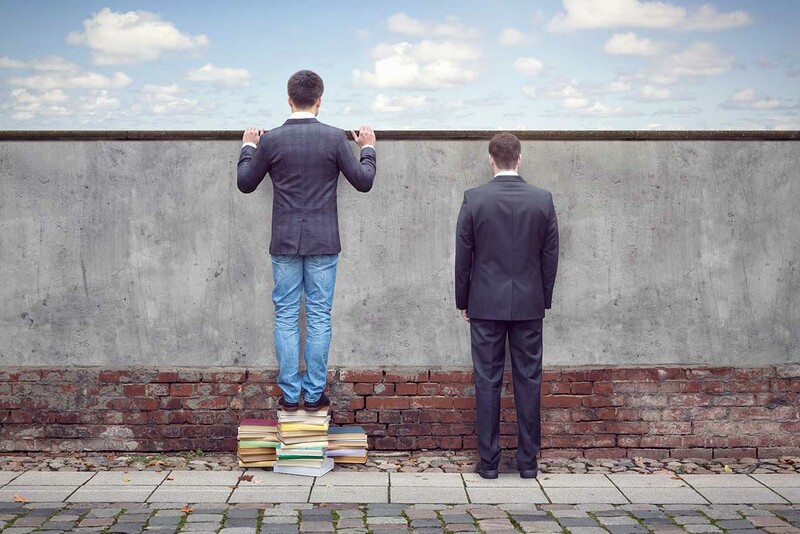 APIs are virtually limitless. 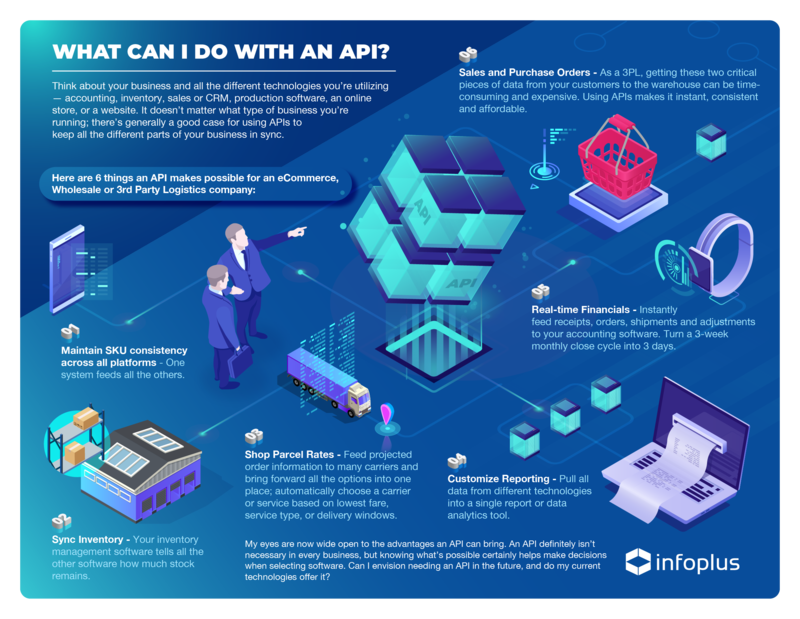 These are just a few of the advantages to help give you an idea of the impact APIs can have on your business.